On the floor of a church inNorthern Sweden, the body of a man lies mutilated and defiled - and in the night sky, the aurora borealis dances as the snow begins to fall.... 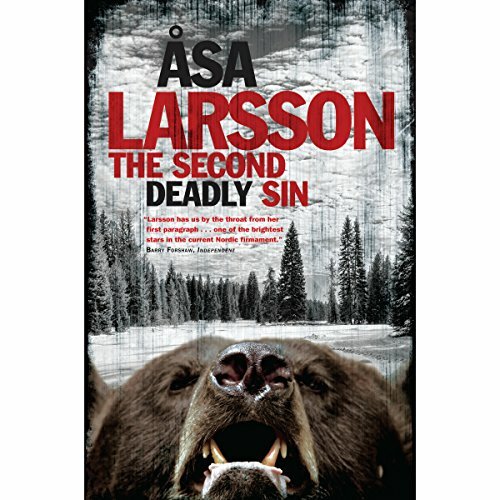 So begins Åsa Larsson's spellbinding thriller, winner of Sweden's Best First Crime Novel Award and an international literary sensation. Rebecka Martinsson is heading home to Kiruna, the town she'd left in disgrace years before. 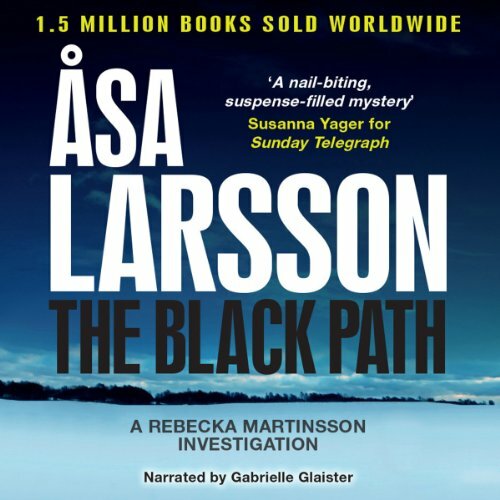 A Stockholm attorney, Rebecka has a good reason to return: her friend, Sanna, whose brother has been horrifically murdered in the revivalist church his charisma helped create. 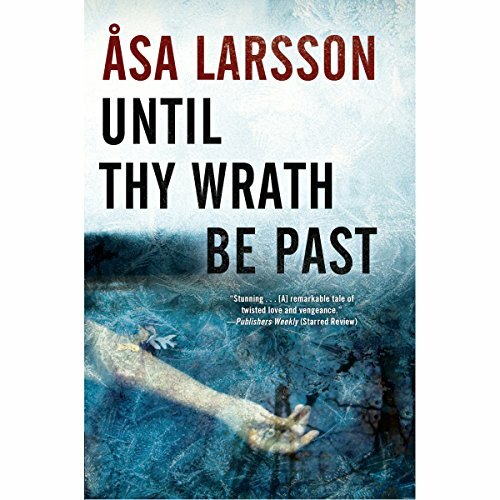 Beautiful and fragile, Sanna needs someone like Rebecka to remove the shadow of guilt that is engulfing her, to forestall an ambitious prosecutor and a dogged policewoman. 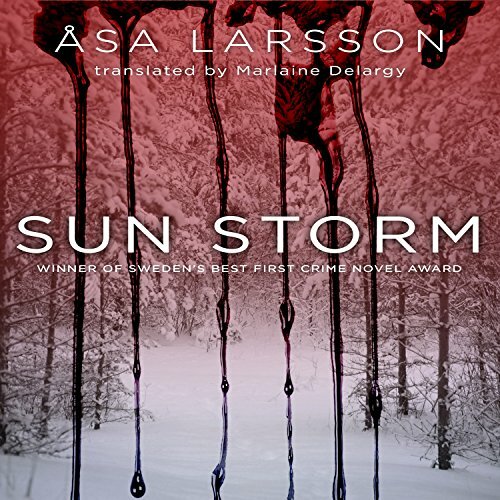 But to help her friend, and to find the real killer of a man she once adored and is now not sure she ever knew, Rebecka must relive the darkness she left behind in Kiruna, delve into a sordid conspiracy of deceit, and confront a killer whose motives are dark, wrenching, and impossible to guess. Rebecka Martinsson is heading home to Kiruna, the town she'd left in disgrace years before. 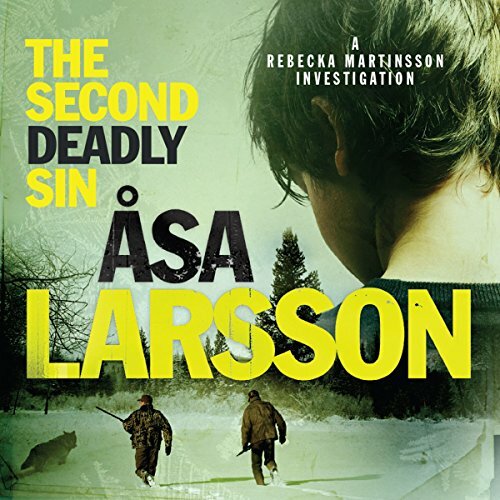 A Stockholm attorney, Rebecka has a good reason to return: her friend, Sanna, whose brother has been horrifically murdered in the revivalist church his charisma helped create. Beautiful and fragile, Sanna needs someone like Rebecka to remove the shadow of guilt that is engulfing her, to forestall an ambitious prosecutor and a dogged policewoman. i cannot abide. violence to animals; esp dogs! It's midsummer in Sweden, when the light lingers through dawn as winter finally ends. In this magical time, a brutal killer strikes, and the murder of a female priest sends shock waves through the community. Though she has no cause to get involved, attorney Rebecka Martinsson cannot help herself. 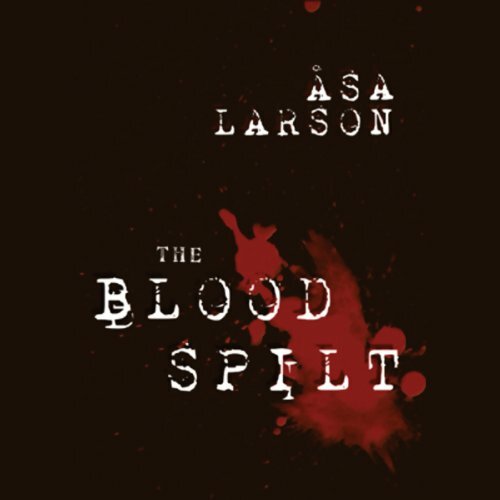 And the further she is drawn into a mystery that will soon claim another victim, the more the dead woman's world consumes her - a world of hurt and healing, sin and sexuality, and above all, of lethal sacrifice. A woman's body is found on a frozen lake, bearing the marks of grisly torture. Inspector Anna-Maria Mella knows she needs help with the case - the woman was a key player in a mining company whose tentacles reach across the globe. Lawyer Rebecka Martinsson is desperate to get back to work, to feel alive again after a case that almost destroyed her both physically and emotionally. After successfully tracking down and killing a rogue bear in the wilderness of northern Sweden, a group of hunters is shaken by a grisly discovery when they dress the bear carcass: human remains in the stomach. Far away in the remote village of Kurravaara, an elderly woman is found murdered with frenzied brutality, crude abuse scrawled above her bloodied bed. Her young grandson, known to live with her, is nowhere to be found.